Grow your own collection of feared and famous meat-eating plants! 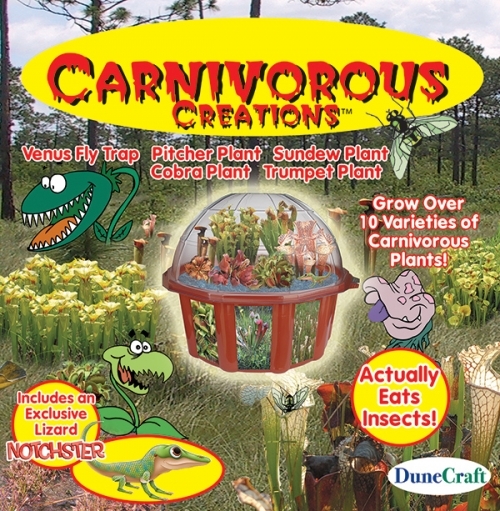 This kit has seeds from over 6 kinds of carnivorous plants! Set includes everything you need to grow your plants, just add water.